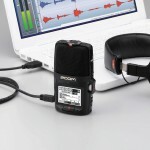 The H2n offers not one, not two, but five built-in microphones. Two of them are arranged as an X/Y pair, while the other three are configured in an MS (“Mid-Side”) pattern. They can be used separately for X/Y or MS stereo recording, or combined to create stunning 2- or 4-channel surround sound. 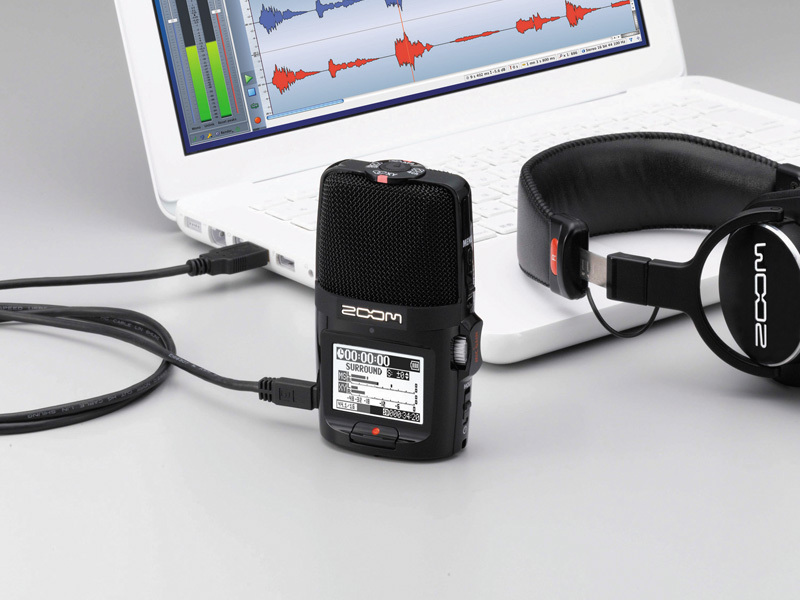 The H2n’s onboard MS decoder allows you to adjust the relative level of the mic elements, either during the recording process or afterwards, during post-production. 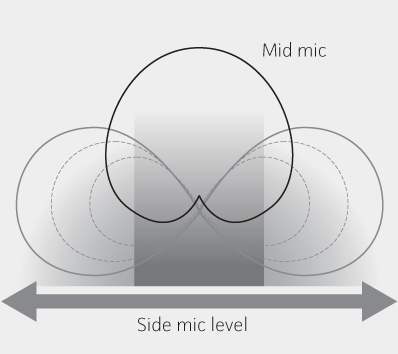 As you increase the level of the Side microphones, the perceived stereo width increases as well. 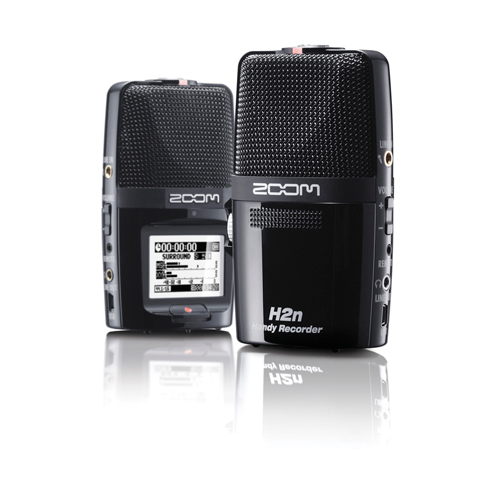 The H2n’s built-in X/Y microphone provides two matched unidirectional microphones set at a 90 degree angle relative to one another, optimum for most stereo recording applications. 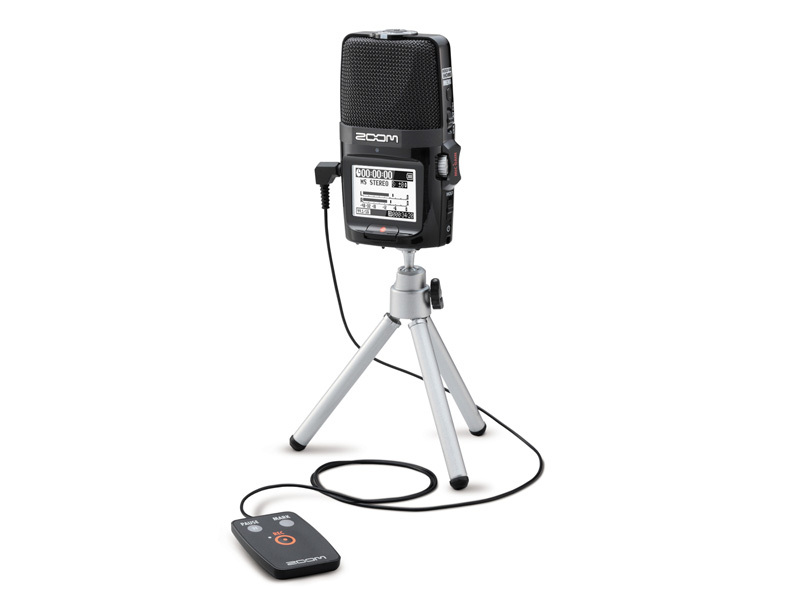 The H2n Line In is a stereo ⅛” mini phone jack that can accept two channels of mic- and/or line-level signals. Condenser microphones requiring Plug-In Power (2.5 volts) can be connected to this jack. 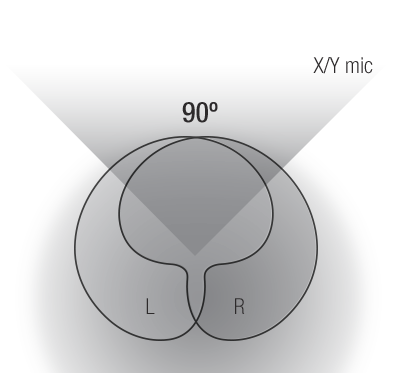 An analog-type Mic Gain dial allows you to manually set input level, or you can choose one of the three Auto Gain presets to automatically set the optimum recording level. 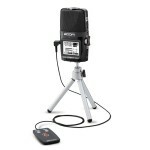 The H2n Line Out is a stereo ⅛” phone jack with dedicated volume control. 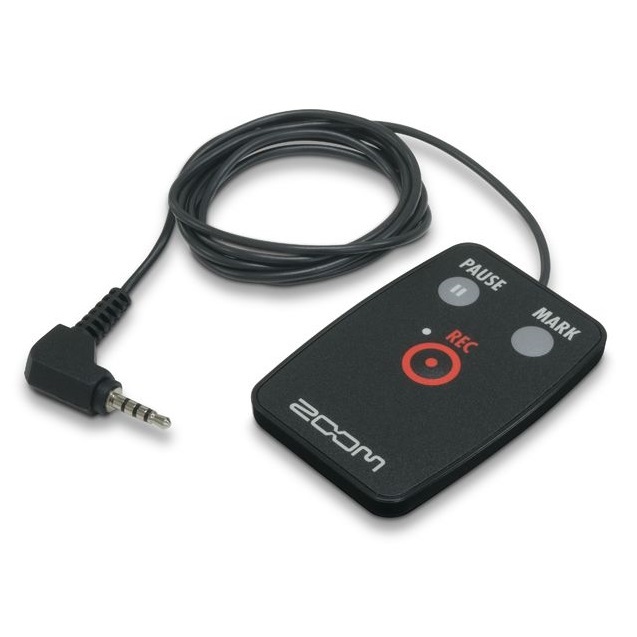 Headphones can be connected to this jack for private monitoring of the input or recorded signal. 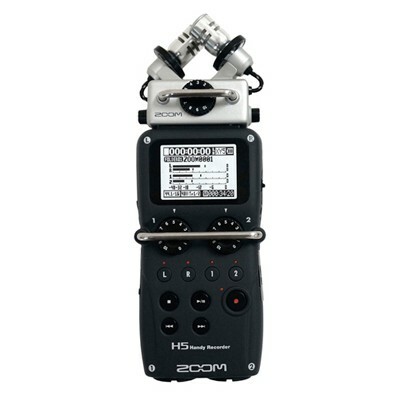 There’s also a built-in speaker on the back panel for fast monophonic monitoring of the recorded signal without the need to make any connections. 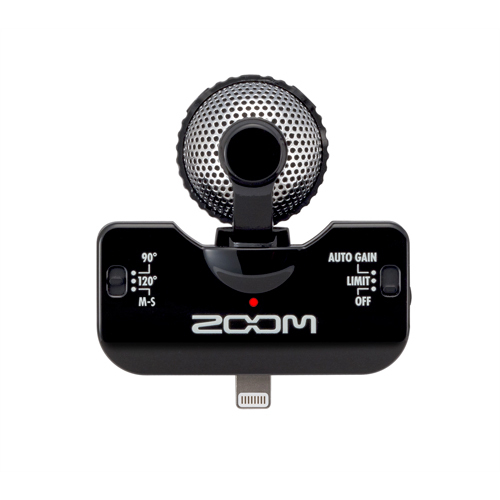 The H2n allows you to easily convert WAV files to MP3 format and you can use its internal mixer to mix down the pair of stereo files created in 4ch surround to stereo, with independent control over each track’s level and panning.